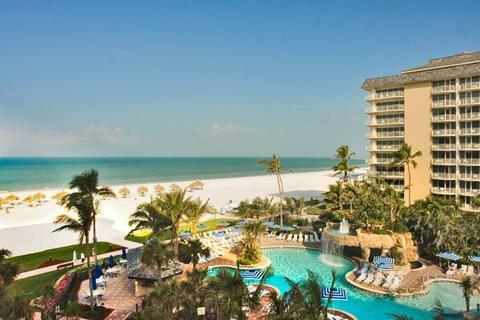 ASEMV 2015 will be held Oct 16-20 at the Marco Island Marriott Beach Resort, Golf Club & Spa in Marco Island, Florida, USA. 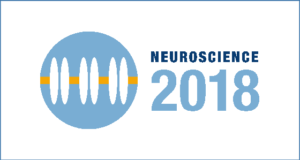 Join us this Fall for the ASEMV2015 meeting, to be held Oct.16-20, 2015 at the Marco Island Marriott Beach Resort, Golf Club & Spa in Marco Island, Florida, USA. 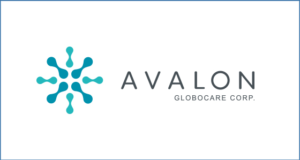 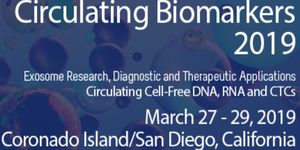 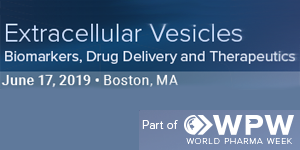 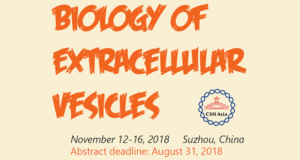 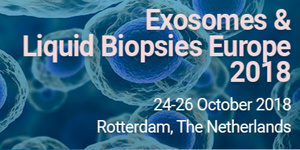 The meeting will cover the full breadth of the exosome field, from basic cell biology to clinical applications, and follow the ASEMV tradition of inclusion and diversity as we learn about the latest advances in the field.